It’s easy to see why you love our Penny Prints deal like crazy. It’s fast, it’s easy, it gives you extra pocket money for all the other must-haves in life. 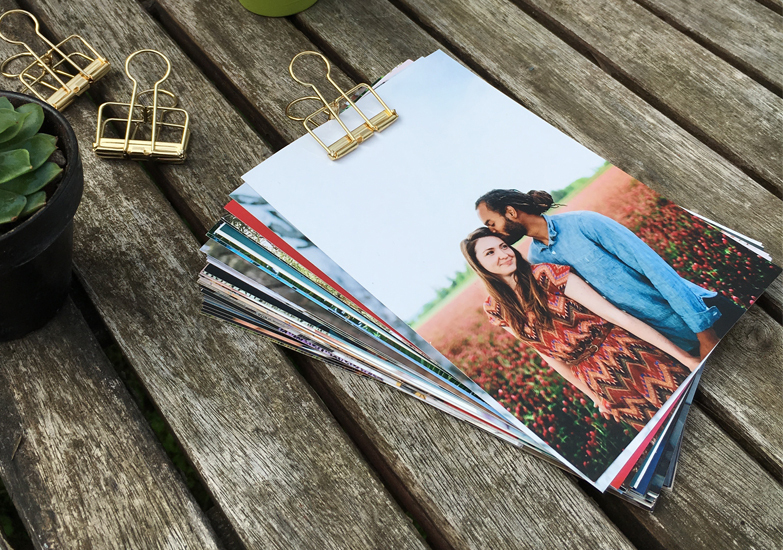 If you need some ideas for what to do with the extra cash you’ll save when you order our best-selling 4×6 prints for just a penny each, here are a few brilliant ones. 2. Buy a couple boxes of Girl Scout Cookies. Thin Mints for us, please! 3. Purchase cute washi tape to display your new prints, like Instagram fan @jessschugardt did! 4. Donate to a charity close to your heart. 5. Buy a plane ticket to Miami to see these awesome wall murals. 6. Make a Layflat Hardcover Photo Book with said photos. It would look SO fab on your coffee table. 7. Support your local bookstore. We recommend The Martian and Bossypants. 8. Up your indoor plant game with these tips from The Jungalow. 9. Go to the zoo and see this cuteness. 10. Order more Penny Prints. It’s a vicious cycle. You’re in luck, because there’s a Penny Prints sale going on right now. Use code PNYMAR16 by 3/20 to get 99 prints for just 99 cents. If you missed this one, keep tabs on our deals page for the next. Tag your awesome prints haul with #Snapfish on Instagram so we can see your awe-inspiring photos! Want more printspiration? Check out #Snapfish Spotlight: We Love Your Prints!